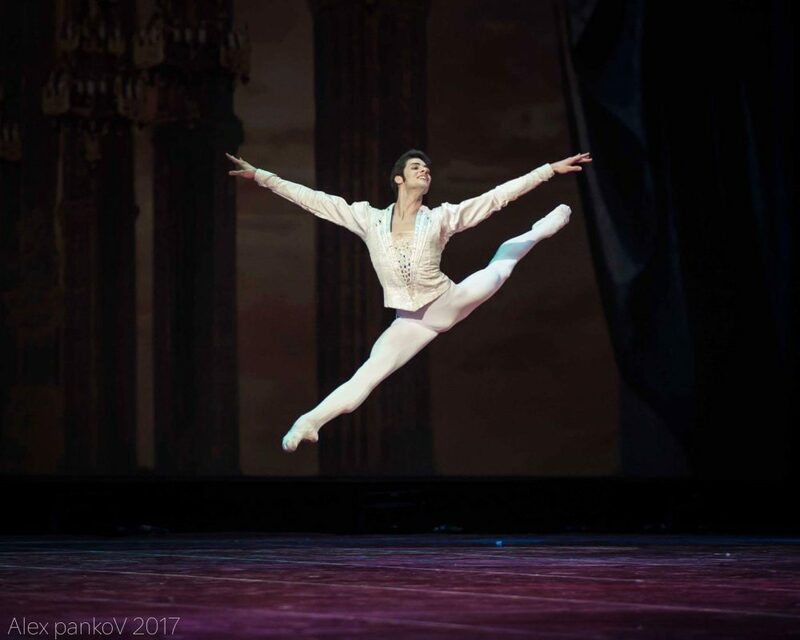 Last August, young ballet dancer Jacopo Tissi, resigned from the La Scala Ballet to accept the offer a contract with the Bolshoi Company. As I wrote last September, it’s not something that happens every day. Like all Russian companies, the Bolshoi has few dancers from outside the ex-Soviet borders in its ranks. 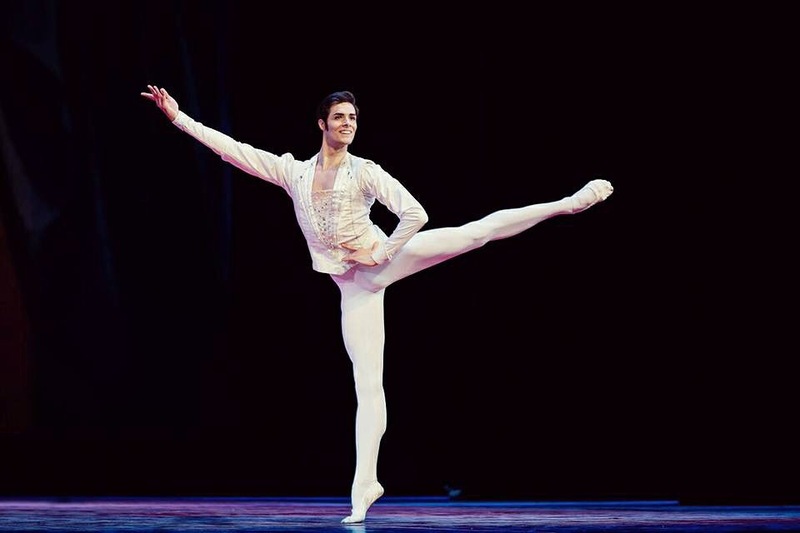 However, Makhar Vaziev, the Company’s current director, who was previously at La Scala, had seen Tissi’s dancing and thought he’d make a fine addition to the Bolshoi. It’s not the first time that Tissi has been in a company outside Italy, having taken up an offer from the Vienna State Ballet after he graduated from La Scala’s Academy, but leaving the cosiness of the Europe Union for the vastness of the Russian Federation was a brave decision. 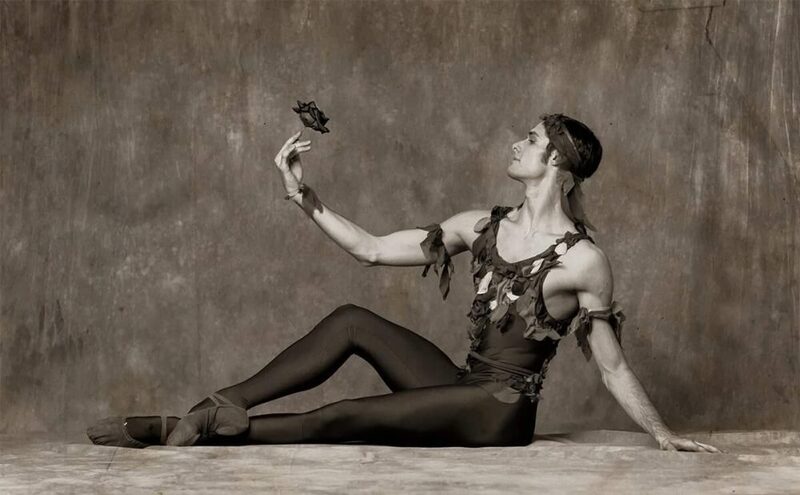 It reflects the similar move and motivation of Xander Parish, the English dancer who joined the Mariinsky from The Royal Ballet, where he’d been overlooked undervalued. The first impression was very good. I immediately noticed a working atmosphere which was intense and positive, where everyone wants to work and dance. I was immediately curious to find out their working methods and repertoire, and I was keen to work hard. The 80-member La Scala company has always suffered from a lack of performances, resulting in few opportunities for principal dancers to shine, let alone up-and-coming talents. The Bolshoi is different from La Scala in that there are more than 200 dancers in the company with many teachers and coaches. The season has far more ballets and performances, which are divided across two theatres, so there’s a vast workload. There is a healthy and professional sense of competitivity among the dancers, and a lot of mutual respect together with an artistic pride which I believe are essential qualities. Then, there are the legendary ballet coaches. Here, dancers who are preparing a role work individually with a coach, who follows them personally throughout the rehearsals. It allows for a very focused way of working as well as creating an important creative exchange. And what about communicating with the coaches… with the other dancers? The language was a problem at the beginning because I only had a smattering of Russian and I had to get down to learning it as quickly as possible. I speak and understand Russian fairly well now, and it’s getting better all the time. Also, outside the theatre it is necessary to know the language because mostly it is the only language spoken. Fifty years ago, at the newly-opened Lincoln Center, the world saw for the first time George Balanchine’s masterpiece, Jewels. To celebrate that important premiere, there will be five performances of the work on the same stage, from 20 to 23 July 2017, with the Paris Opera Ballet dancing the French-themed Emeralds, and New York City Ballet and the Bolshoi alternating in Rubies and Diamonds. On 22 July, Tissi, with Alëna Kovalëva, will be dancing in Diamonds, with the Bolshoi Ballet. At the same performance, Laëtitia Pujol, Mathieu Ganio, Myriam Ould-Braham and Mathias Heymann will head the Paris Opera Ballet in Emeralds, and Megan Fairchild and Joaquin De Luz with City Ballet will star in Rubies. I debuted in Diamonds at the beginning of April on the Bolshoi’s Historic Stage. I danced with Alëna Kovalëva who is very young and very talented; she graduated from the Vaganova Academy just last year. We had heard about the tour to New York, but with the programme being divided among various companies, and with so few dates, we didn’t think there was a chance of us getting a performance. I love this ballet and the opening at the Bolshoi was a thrilling sensation for me. I am delighted that the Director has given us this opportunity and extremely excited to be dancing not only at the Lincoln Center but also sharing the stage with the Paris Opera Ballet and the New York City Ballet! In the meantime, he’s with his coach in Moscow, preparing for his debut in Swan Lake. Has the culture shock worn off yet? The first weeks after arriving at a new company is the most difficult because you encounter so many new things, and different ways of doing things. Also, the climate is so unlike that in Italy, which wasn’t easy to adjust to at first. It is important to get to understand a different mentality, which isn’t always simple, but it’s a process I find interesting. So now you’re a muscovite. As is the ‘Bolshoi’ theatre itself, of course. Moscow is certainly a fascinating city, which has at its heart a special place for culture and holds ballet in high regard. Ballet is given a lot of support, not only from the institutions, but from the people, who are so enthusiastic and appreciative. Best Wishes! New York will love you!